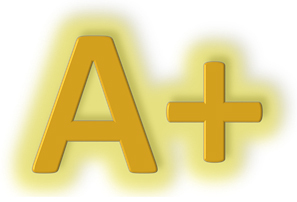 Review: What would you do if you happened to come across a substantial amount of cash that you found in the desert? Chances are you’d probably take the loot and run as fast as you could for the hills. Yet what if you knew (somehow) that the money was the subject of a drug deal that had gone just a bit awry? Would you think twice? You might well do if you knew that there was a psychopathic man after you, who will stop at nothing to recover the loot from said drug deal. 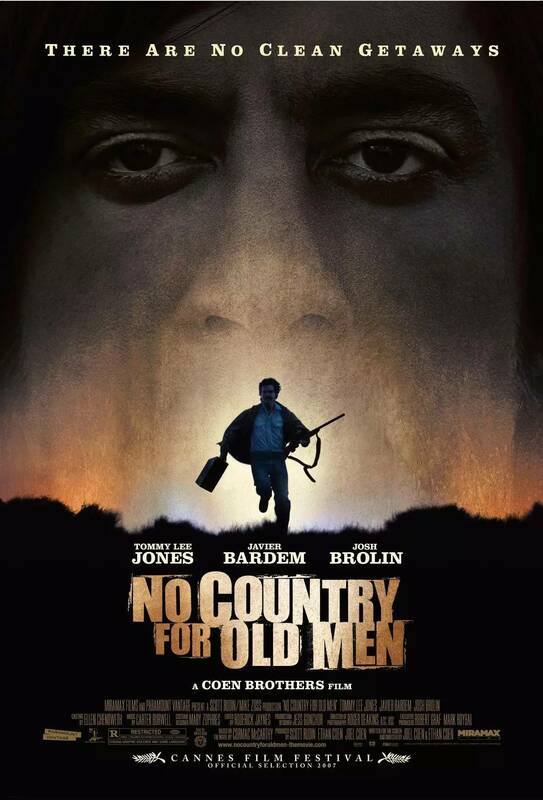 Adapted from the novel of the same name by Cormac McCarthy, at the centre of this thriller is Llewelyn Moss (Brolin) who upon finding the aforementioned loot does decide to bag the cash and make a run for it, along with his wife Carla Jean (MacDonald). 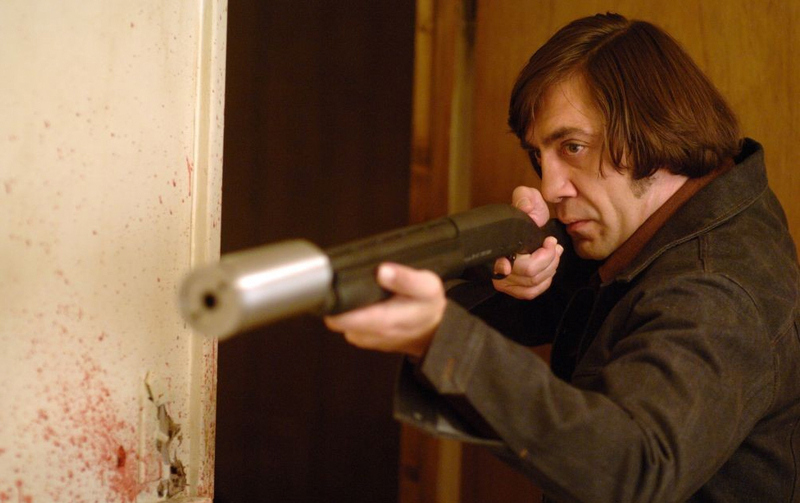 However his pursuer Anton Chigurh (Bardem) is the crazy mofo who is after the cash, and possess machine like determination in order to hunt Moss down and reclaim the cash. Thus this gives the audience a game of cat and mouse, that is brilliantly written and expertly brought to the screen by the Coen brothers. Right from the moment the chase begins, the tension begins and never abates until the credits role. The dialogue is minimal in some scenes but the tension remains high throughout the two hour run time as you watch this chase unfold. The film is bolstered immeasurably by the performances of its three main actors, all of whom give excellent performances, Tommy Lee Jones is perfect as the gruff Sheriff Ed Tom Bell who becomes involved in the chase between Moss and Chigurh, all the while becoming horrified with what the world has become. Brolin, as the mouse in the chase, is also excellent determined to do whatever it takes to survive, mainly due to the strong love of his wife . Yet, it is undoubtedly Bardem who gives the most impressive performance. Here’s a man who could make the most innocuous conversation sound utterly terrifying, such as a conversation about the toss of a coin. He hunts his prey with Terminator like efficiency with even a terrifying haircut! He will spare no one in his quest to reclaim the cash, and is certainly remains one of the finest psychopathic, menacing villains that has ever been put to the big screen. The Coens masterful writing, lifting McCarthy’s novel from page to screen excellently, and their exquisite direction is aided by the usually flawless cinematography from Roger Deakins, marking his incredible 8th collaboration with the Coens. Both were recipients of Oscar nods for their incredible work, and in the case of the Coens, it was three times a charm as took home the prizes for directing, writing for an Adapted Screenplay and Best Picture, as well as a well earned triumph for Bardem for Supporting Actor. Sadly Deakins did not take home the gong for cinematography, but the sheer quality of his work remains crystal clear. What also remains clear is that this is one of, if not, the finest pieces of work from the Coens. The ending leaves much open to interpretation, as such, it may jar with some, but when you sit down and assess everything you have witnessed, it is absolutely perfect, a word that could be used to describe just about every aspect of this extraordinary film. Anchored by three outstanding performances by its leads, with brilliant dark humour thrown in for good measure, this is the Coen brothers’s masterpiece, without any question of a doubt.